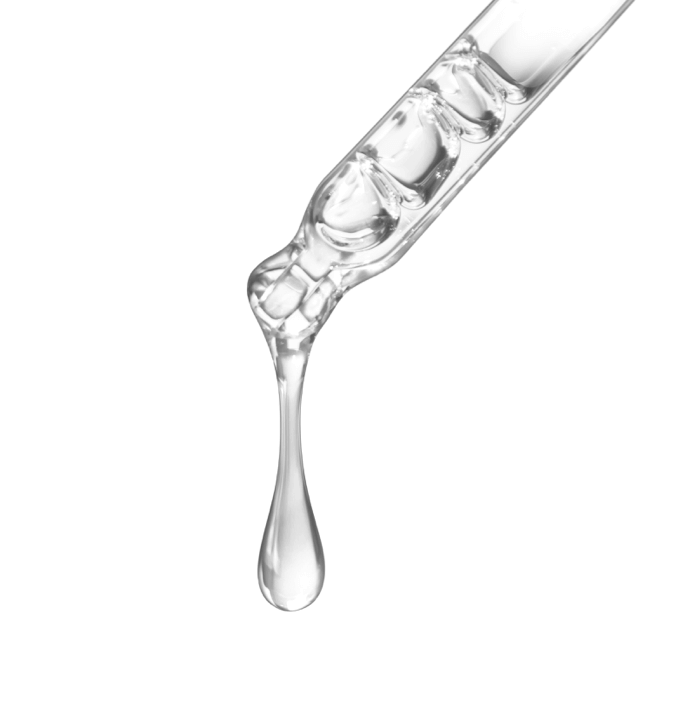 A light, oil-free resurfacing serum that helps reveal a radiant, more even complexion for soft, even and glowing skin. 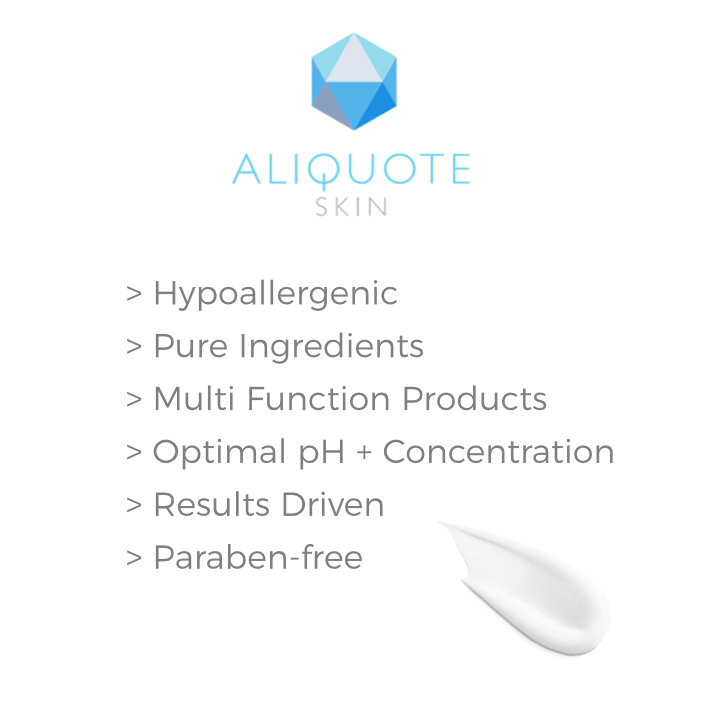 > Glycolic acid from sugar cane combined with natural anti-aging peptides support a healthy-looking, natural glow from within . 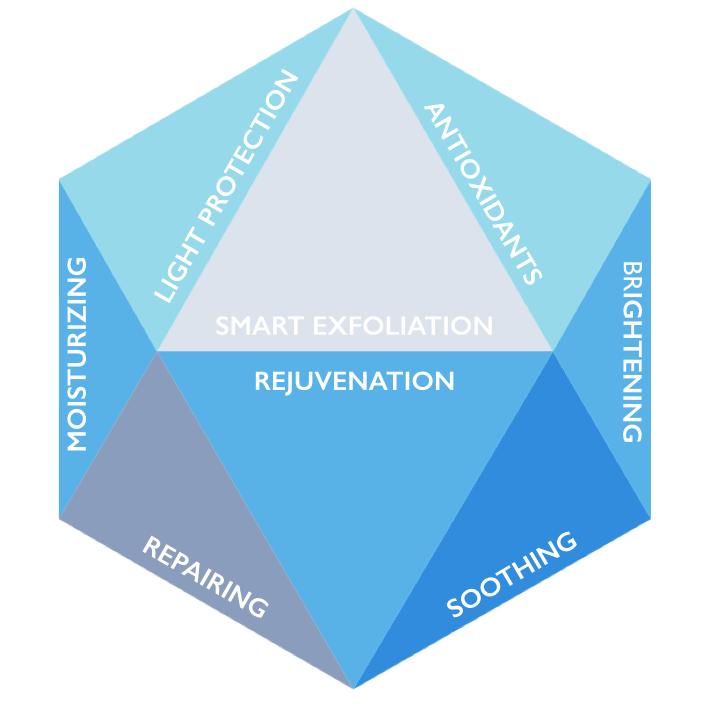 > Day after day, skin texture is improved, pores appear smaller and wrinkles look reduced. 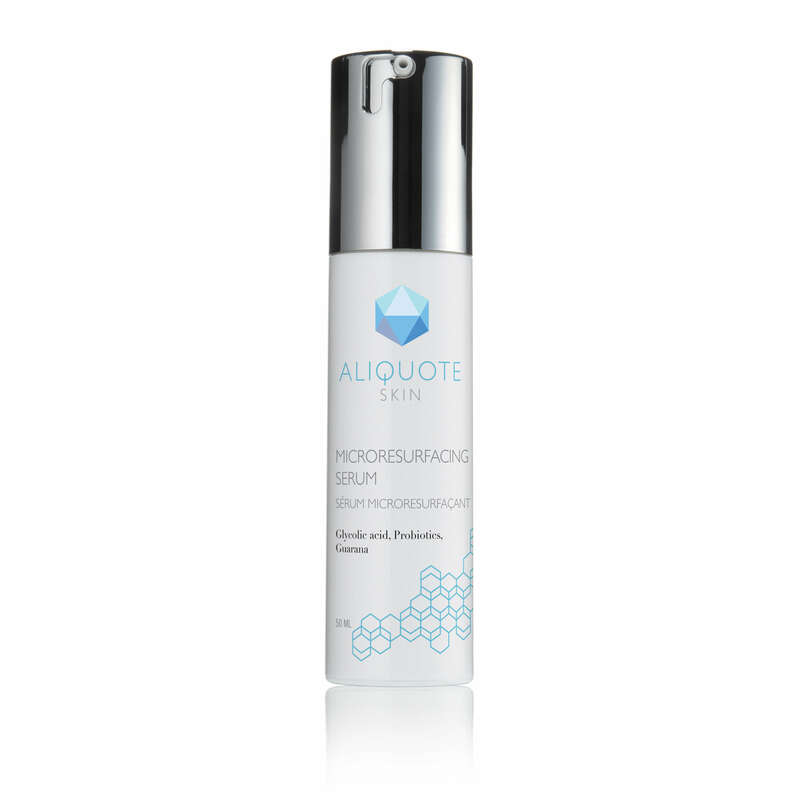 > Use the Aliquote Skin MicroResurfacing Serum at night after your favourite toner. Follow with your favourite night repairing moisturizer. 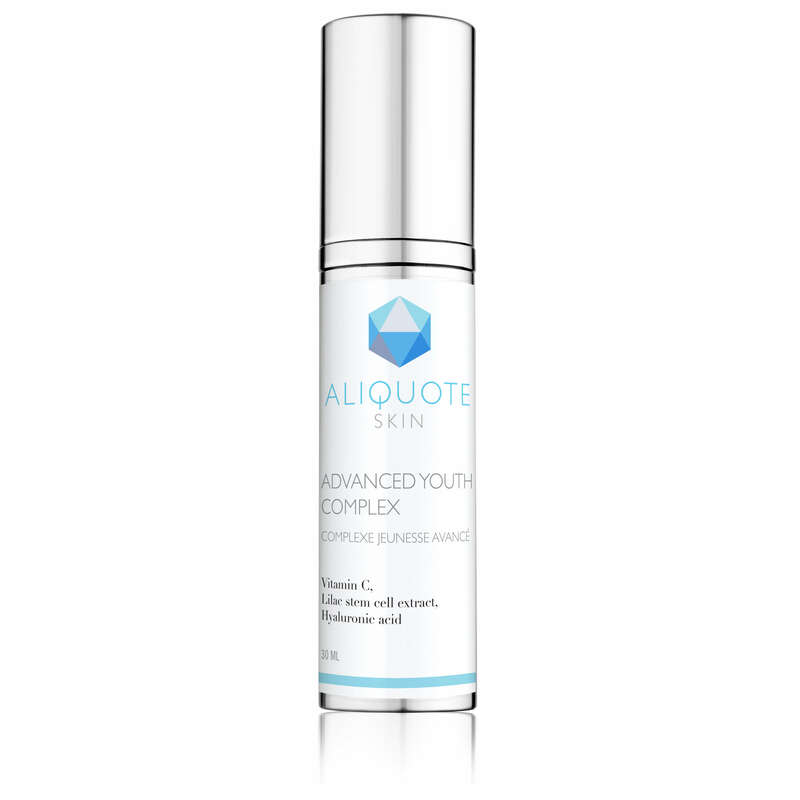 Glycolic Acid, Firming Peptides, Anti-Inflammatory extracts.